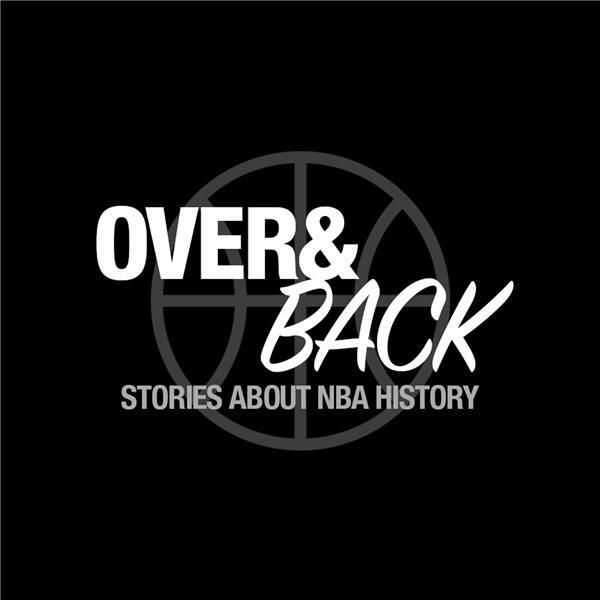 Jason Mann and Rich Kraetsch look at the best and worst playoff performances of LeBron James' career in the latest episode of the Over and Back Classic NBA Podcast. We discuss some of his best games in series from 2009 vs. the Orlando Magic and Atlanta Hawks, 2016 vs. the Golden State Warriors, 2018 vs. the Toronto Raptors and Indiana Pacers, 2010 vs. the Chicago Bulls, 2014 vs. the Brooklyn Nets, 2006 vs. the Washington Wizards, and 2007 vs. the Detroit Pistons. And we look at his worst games in 2008 vs. the Boston Celtics, 2014 vs. the Pacers, and infamous breakdowns in 2010 vs. the Celtics and 2011 vs. the Mavericks in the Finals. We also look at his five buzzer-beating playoff game-winners and playoff career highs.